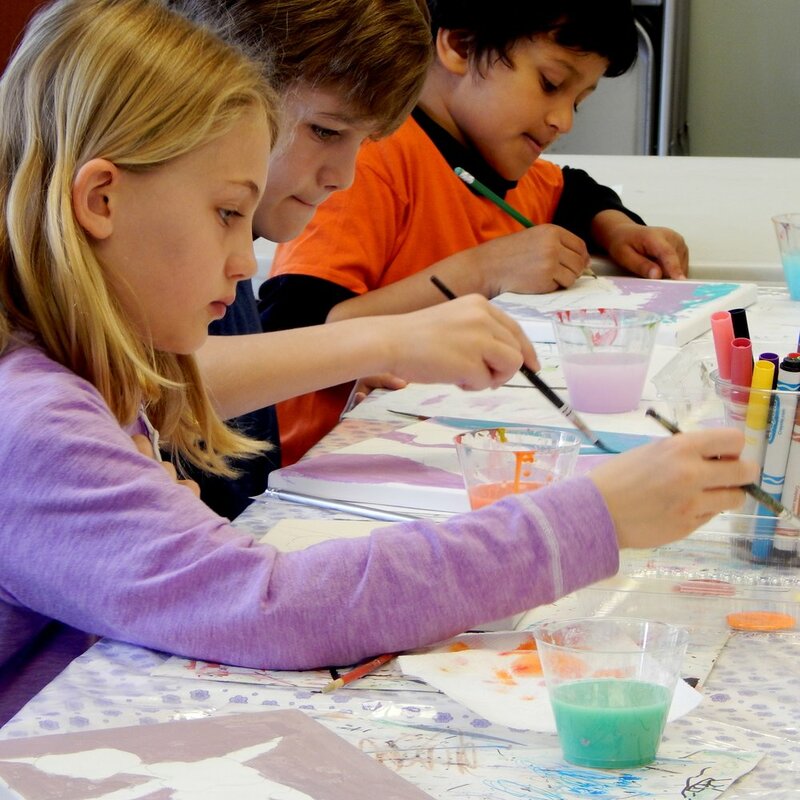 Our gentle, step-by-step method of instruction is designed to help children (and sometimes adults) bloom creatively while learning the fundamentals of ART, WRITING or SPANISH in a calm, friendly environment; free of judgment and competition. 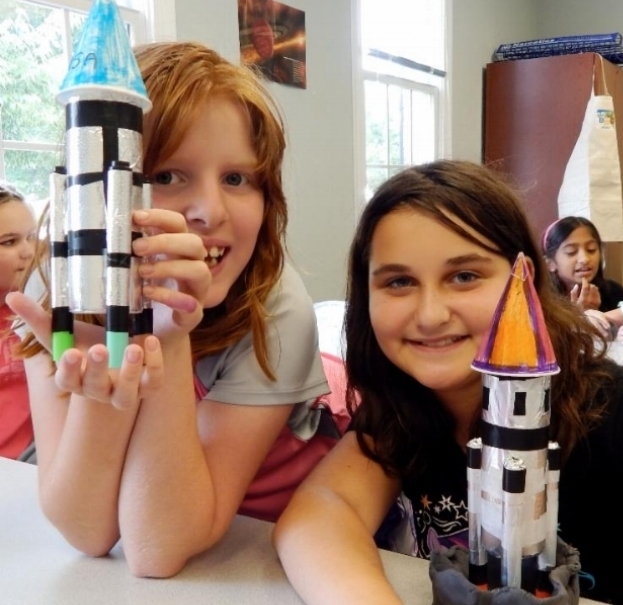 Afterschool Art and More is a LOCALLY OWNED & OPERATED grassroots organization, dedicated to providing our community with high quality, personal, and professional enrichment programming in ART, WRITING and SPANISH. Your support is vital and appreciated.